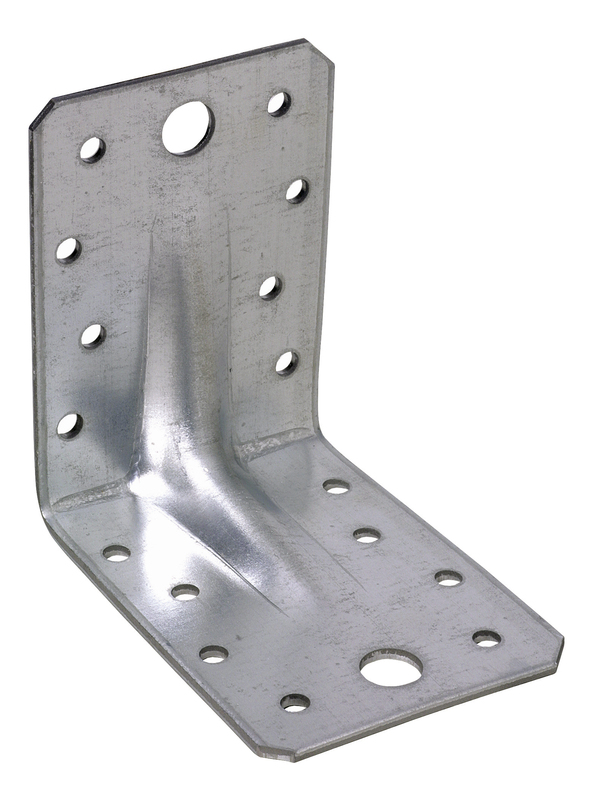 Angle bracket 401 is mostly used for cross joints in wood and as a bond for smaller. trimmed joists. By the use of bolt or expander the angle bracket can also be used for ancoring wood to other materials as concrete and bricks.